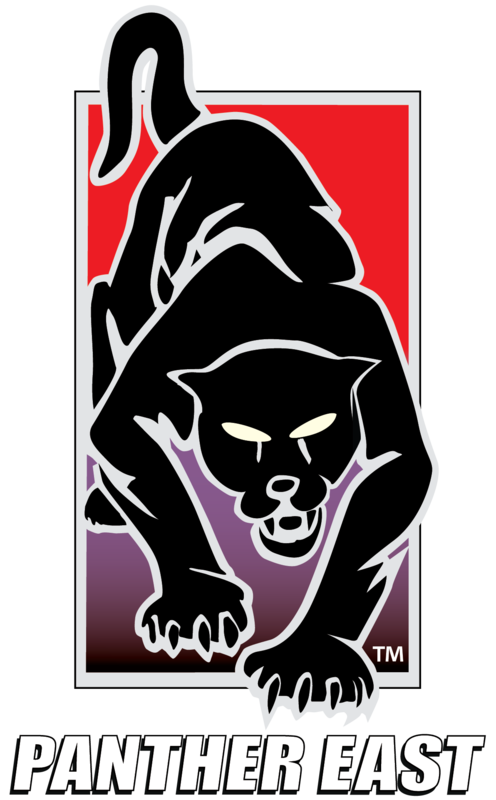 Panther East (panthereast) on Pinterest. Wednesday March 7th, 2012- Meet Our “AES Raptor Representative” in house @ our Panther East Philadelphia Location! He will be doing a presentation/demonstration on all of their top of the line- “Complete Mobile Fall Protection Equipment”. Our Raptor Rep will also be answering questions, demonstrating proper usage of fall protection gear, presenting his knowledge and information on OSHA Requirements/Regulations and offering his decades of experience in the Roofing Industry. Any Contractors, Roofers, Business Owners-Or general public who cannot make it on March 7th, but have questions or comments for our AES Raptor Representative, feel free to contact us on any Panther East website, or email address to offer your questions/comments to relay for you! We will respond to you the following day with answers directly from Our AES Raptor Rep himself!